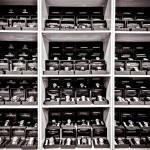 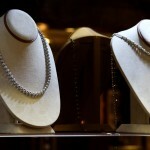 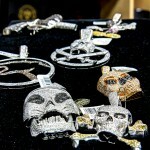 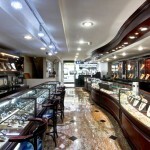 ItsHot.com is located in the heart of New York City’s Diamond District and specializes in the manufacture and wholesale of fine diamond jewelry and watch designs. 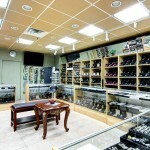 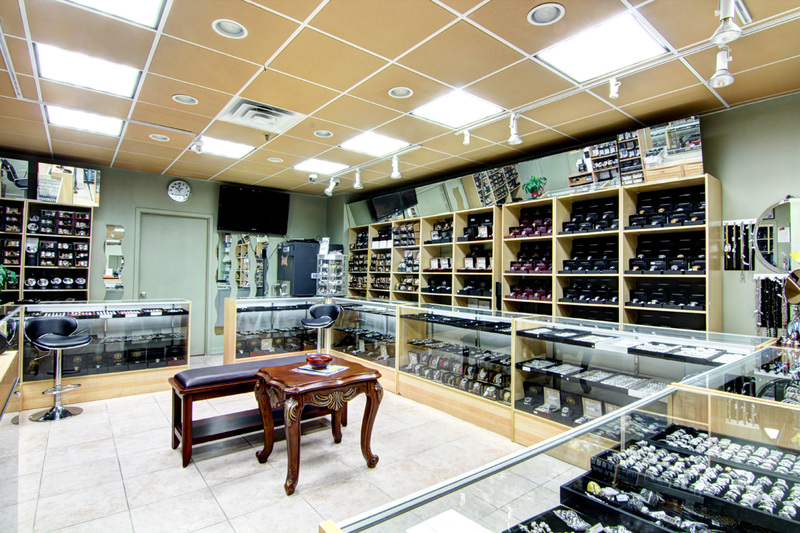 Much of their business is conducted over the internet, so it is important for ItsHot.com to show customers that they also operate a brick and mortar showroom in the real world where customers can walk in and be helped by a friendly jeweler. 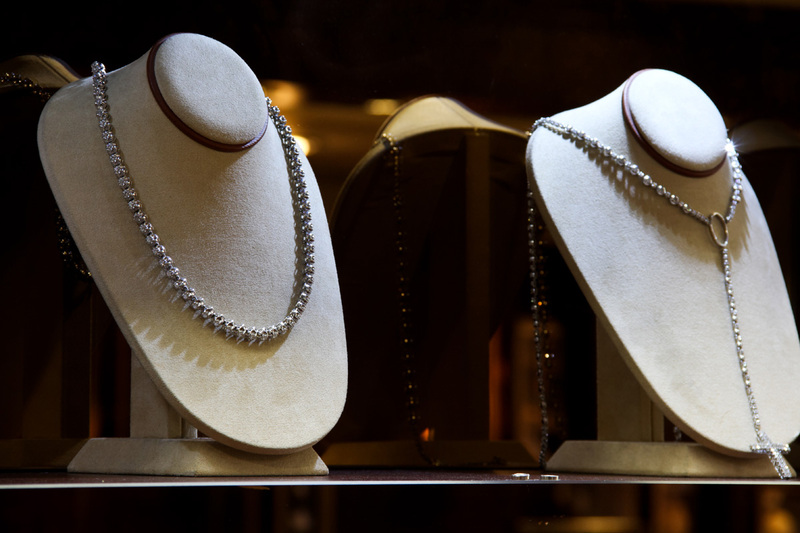 When it comes to online sales of high end jewelry, it is very important to instill confidence in your customers by reassuring them that there is a real location behind your internet catalog. 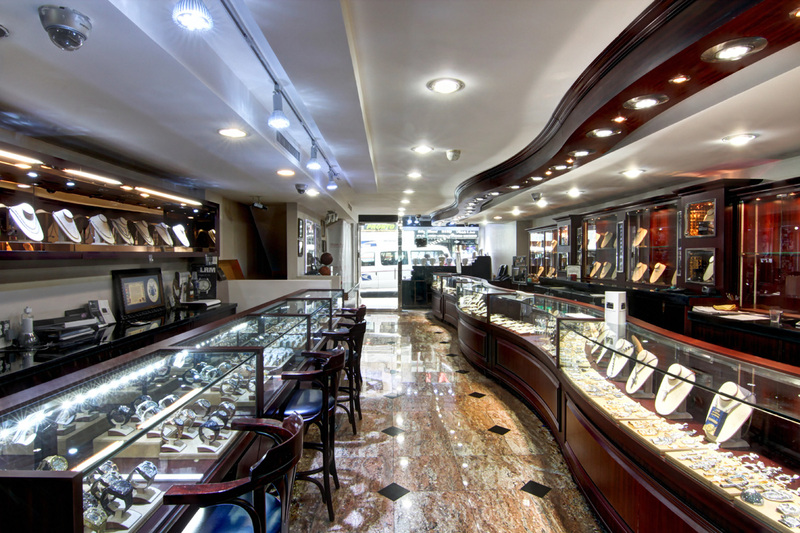 If you consider that the first point of contact you will have with new customers will probably be through a Google Search or Maps Search, Google Business View is the best way to strengthen your presence on the internet. 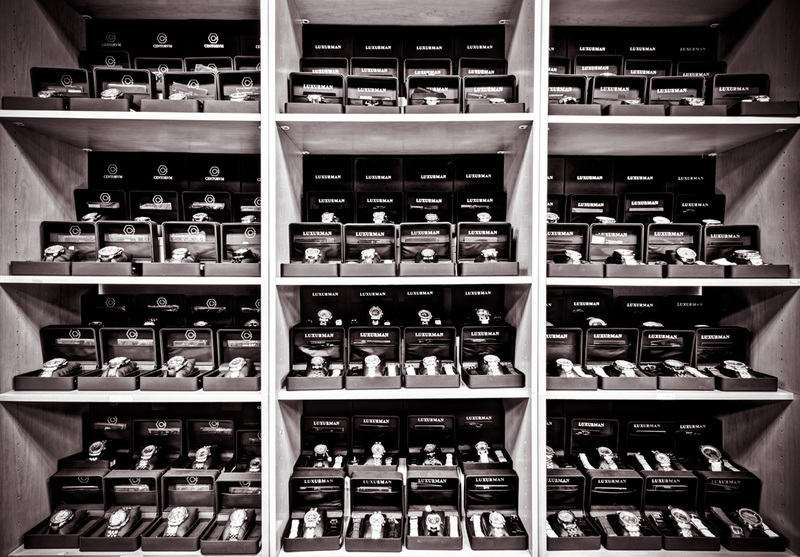 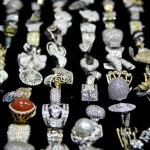 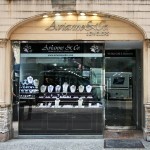 See inside Avianne & Co. Jewelers with the Google Business View Virtual Tour shown above. 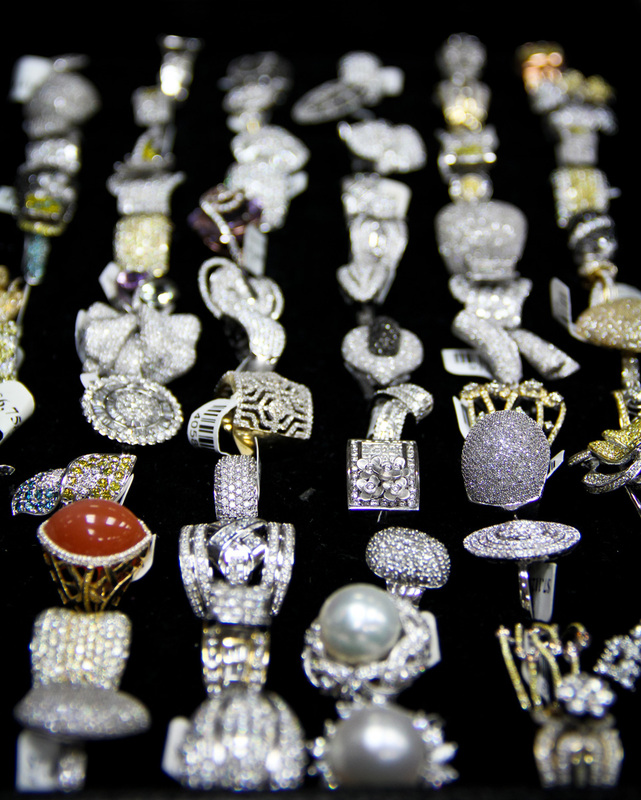 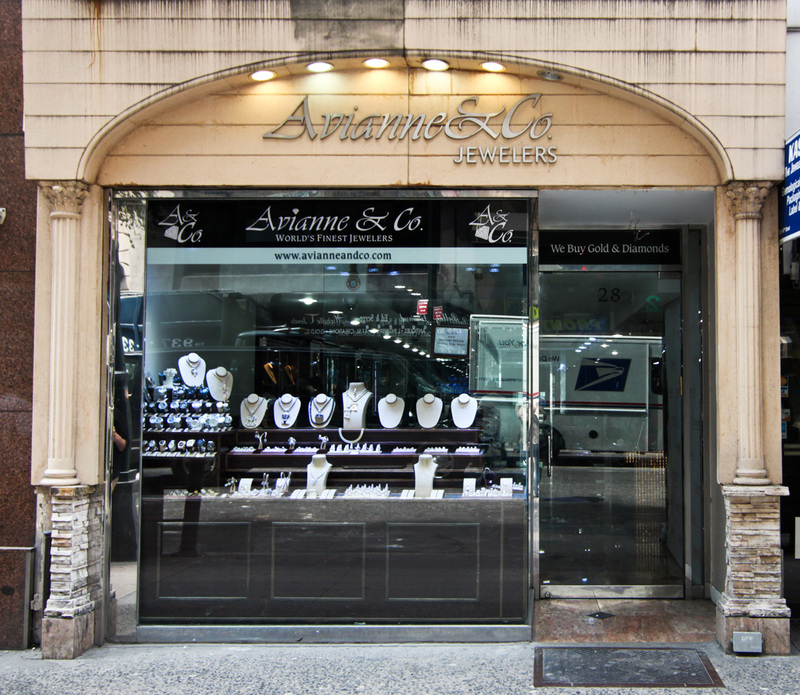 Avianne & Co. Jewelers, located in New York City’s Diamond District, has just added Google Business View to their Google+ Local listing to show off their retail space to customers around the world. 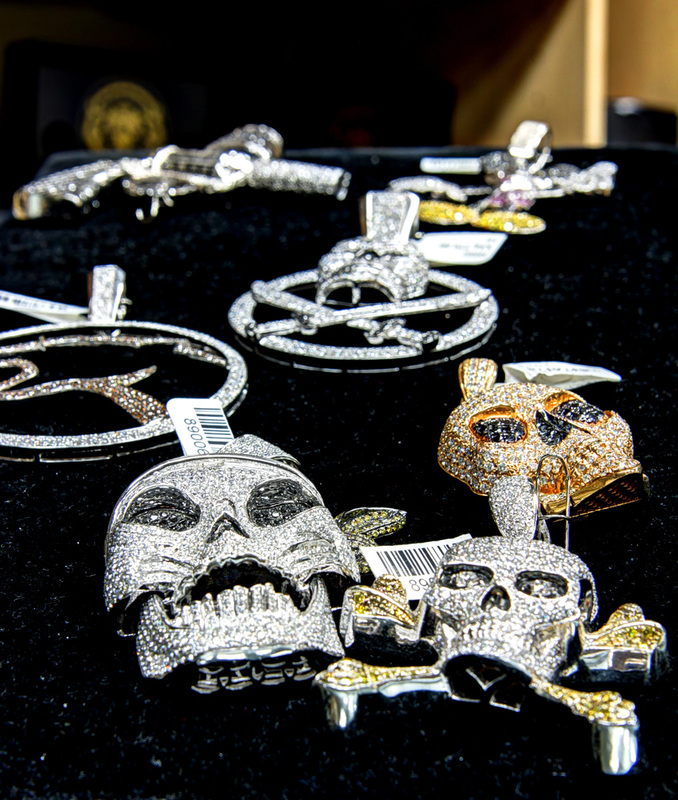 Avianne & Co. has created custom pieces for big celebrities such as Nicki Minaj, Lil Wayne, and one of our favorites – Cee Lo Green. 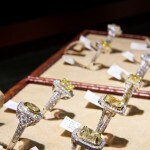 With skilled craftsman and artists, Avianne will create just about any custom diamond piece you can imagine. 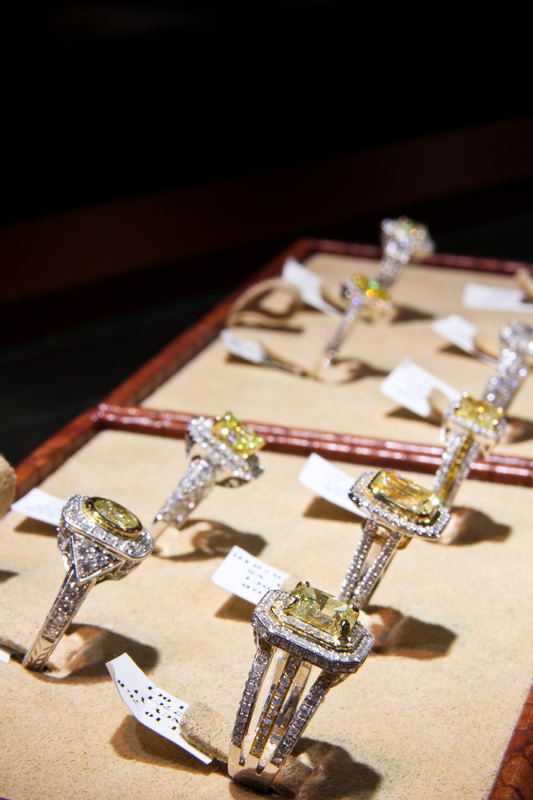 Take a look around with the virtual tour and you’ll see that whether you’re looking for the best in contemporary diamond jewelry or the most lavish custom hip hop fashion piece, when it comes to diamonds – Avianne & Co has you covered (literally).